Youth Ministry is for teens, with teens and by teens! ND CHEERS is a comprehensive experience for all high school teens and includes Confirmation preparation, service activities, retreats, peer leadership, mission trips, fun and faith formation! *Foster their personal and spiritual growth. *Ultimately serving this goal, the mission of our youth ministry is to create faith-based opportunities through education, sacraments and fellowship for all youth in our community and to develop, foster and support them on their faith journey. 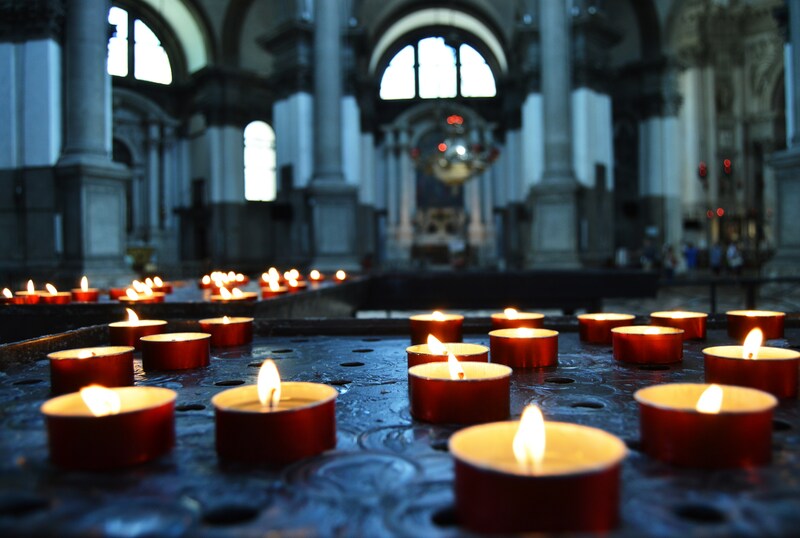 We hope that our young people will be immersed in the experience of our parish community, and see themselves as a vital part of Notre Dame, the Catholic Church, and the whole body of Christ. In our youth and teen ministry, we have fun and further discover our faith, while creating a fun and safe place for the Holy Spirit to work. 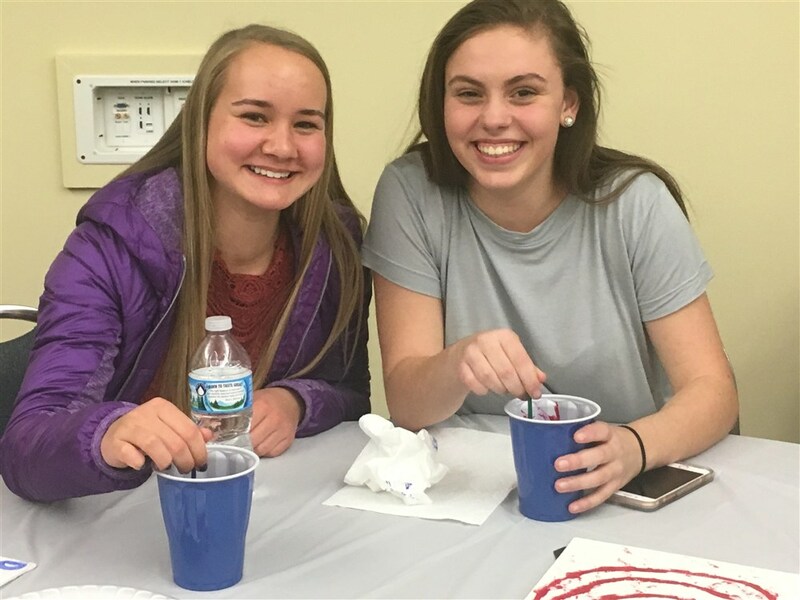 CHEERS 78 provides enrichment activities, social, service and fun, activities designed to enhance the faith formation that they receive in their Notre Dame School religion classes and their Religious Education Faith Alive 78 sessions. We connect with one another and to God through fun, friendship and faith. Confirmation preparation, individual and group service activities, retreats, youth group, peer leadership, mission trips. Email ndcheers12@aol.com to sign up OR send in Permission form andAnnual Confirmation Prep Fee: $125 for Freshman, $175 for Sophomores. Older teens meet regularly for their own spiritual enrichment, planning events in the parish, are leaders for junior high & high school teens and or help as small group leaders for sessions & retreats. They also participate in mission trips and service. Adults welcomed and encouraged to volunteer for Youth Ministry events, either as drivers, chaperones, helpers. ALL adult volunteers must fulfill Protecting God’s Children requirements: Attend and Awareness session and complete a Background check. Alpha is here! Learn more!